One of our fan favourites at Kies Wines is the Klauber Block Shiraz; loved by staff members, wine reviewers and rock stars alike this wine carries quite the reputation.  The Klauber Block comes from the older, more mature vines of the Lyndoch estate, and are nestled close to the 1880 ironstone cottage; the Kies Family Wines cellar door. The fruit has been specifically selected to provide the complexity and excellence required to maintain it’s incomparable reputation. The rare combination of old vines, beautiful rich soil and stunning vintage conditions produce good rich Barossa lift, with an abundance of fruit mid-palate, and quite a dry finish. The nose presents plum, dark chocolate and smoke; the pallet has sour cherry flavours coming from the gutsy acidity. The finish is long with a grippy tannin profile. Drinking well now but good things come to those who wait! Watch this space as the 2016 is a new release and we are expecting great things. The 2002 vintage was awarded 5th best wine by Oz Clarke in the UK. Eddie Veddar, the lead singer of Pearl Jam, once drank the Klauber Block Shiraz while on stage during a concert in Adelaide. We agree that this wine is suitable for a rock star. Pair with char grilled steak and roast potatoes, with rosemary gravy.